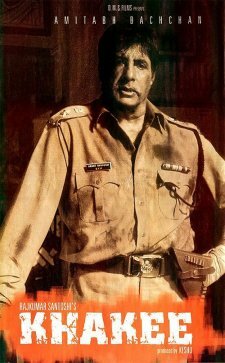 Khakee Day Wise Box Office Collections - Checkout up to date and daily box office collections of Amitabh Bachchan, Akshay Kumar, Ajay Devgn starrer Khakee. The movie is directed by RajKumar Santoshi. It released in India on 23 January, 2004.